EcoPonics joins three innovation companies from Denmark, Iceland and Spain, respectively, collaborating with the University of Iceland with the aim to implement commercial and competitive aquaponics production systems in all three participating countries. The project runs for 30 months from July 2013 to January 2016. 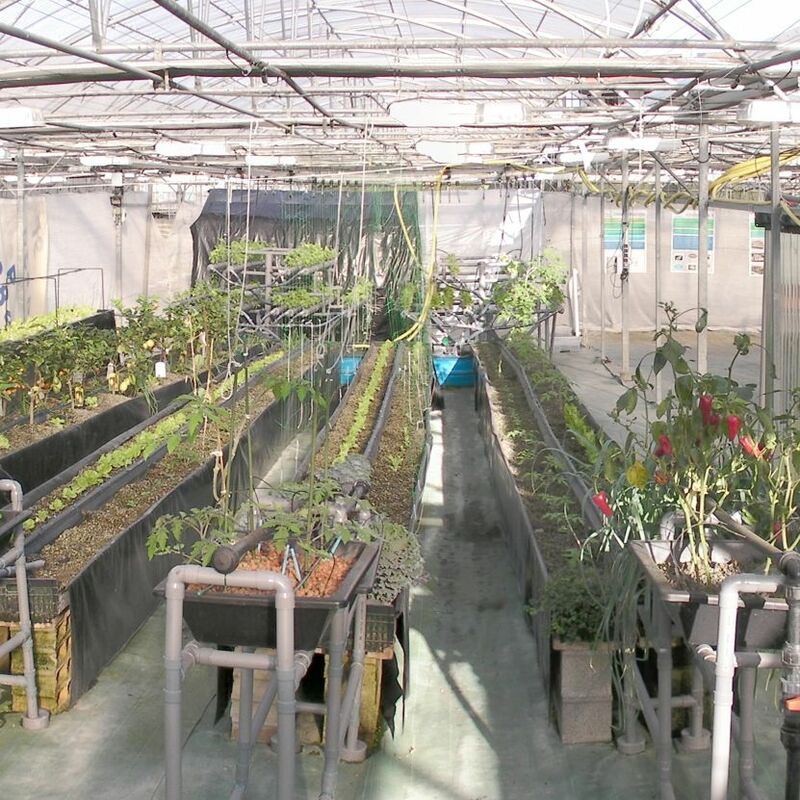 The EcoPonics partners will work towards dissemination and replication of the Aquaponics technique in Europe providing new high skilled jobs and sustainable high value food products. With stagnant world fisheries and ever increasing need for high quality proteins from fish products, aquaculture has become one of the most important and fastest growing sectors of food production in the world. However, the aquaculture industry is still small in Europe on a global scale. 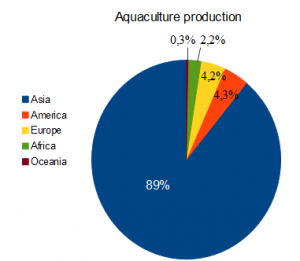 Aquaculture production is dominated by Asia (89%) with China as the far largest producer in the world (61.4%). America counts for 4.3%, Europe 4.2%, Africa 2.2% and Oceania 0.3%. OECD and FAO have estimated that the population of the world will be over 9 billion in 2050 and 70% will be urban. At the same time the world is coming into scarcity of water, energy and important nutrients. FAO supports several projects on urban- and peri-urban food production as well as assessing the potential of insects as high protein level food and feed for assuring future food security. Thus, there is an urgent need for a more sustainable and efficient food production based on shorter food chains. Integrated polyculture in aquaponics has provided viable research results, and it is important to develop a European commercial cluster within aquaponics where innovative and risk taking SME‘s can lay the ground for a promising new green food- and ICT supporting industry. The innovation aspect of EcoPonics is to introduce and implement viable closed-loop aquaponics production systems on a commercial scale and support the development of a competitive European cluster being in the forefront of sustainable aqua- and horticulture production. Proven, high-tech and complete large scale aquaponics modules will be marketed towards conventional aqua- and horticulture producers, and urban modules will be presented to EU municipalities as part of the solution on transition towards sustainable low-carbon and climate resilient cities in Europe. The production itself will follow a cradle to cradle closed-loop system with high impact reductions on CO2 emissions, freshwater and nutrients between 50-100%. The project idea is to apply an ECO-SYSTEM approach, where pollution is converted into a resource base in a novel fashion. By further developing this with a user driven approach – based on science, high-tech and commercial practice – the users and target groups of this project will receive a double dividend. Not only are expected results going to provide the general aquaculture and horticulture sectors with ‘spill-over effects’ providing solutions in the development of a more sustainable sector, but it will also establish a new scientific and commercial cluster on aquaponics within in the European region. All three business partners aim for further replication of the modules built in the project creating high-value products, new jobs within the production, advisory service, technical support, feed supply, marketing, education, research and further innovation.